Try out our new online quote system for quick quotes made easy! For great service and price with exceptional quality. That’s why more and more customers are choosing pwd creative for their printing and design. Browse our website to find out more. 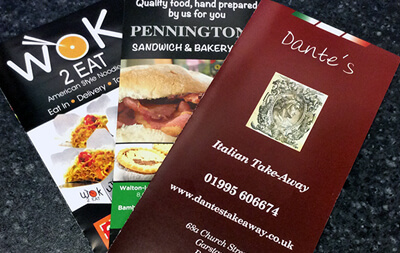 PWD is a creative graphic design and printing company based in Walton-Le-Dale, near Preston. The company prides itself on providing customers with focused and knowledgeable solutions to all aspects of design and print, from logo design and business stationery through to leaflets, brochures and package design. We make the process of creating good design simple. With many years of expertise in creating great design and high-quality printing for all types of businesses from SME’s to Multinational’s. 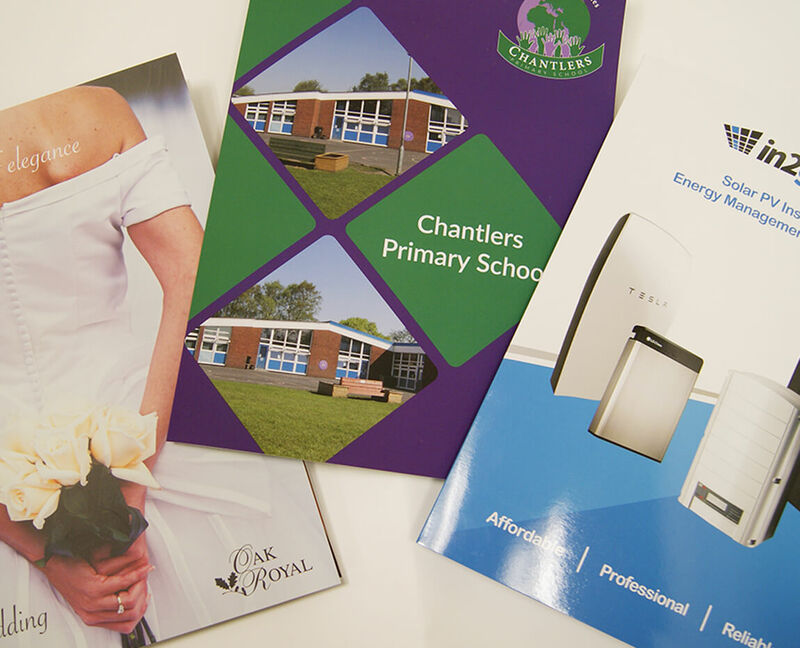 Over the past 18 years we have developed a large and loyal customer base throughout the UK by providing a good and honest approach to design and printing. PWD Creative has developed into a successful design and print company through understanding its customers needs, by listening to their requirements and surpassing their expectations. Please feel free to explore our website to see what we can do for your business. We have a proven track record for our design work for many different clients throughout the UK and have worked in most industry sectors proving all types of design styles from classic, contemporary to trendy. At it’s heart PWD is a graphic design company passionate about exceeding customer expectations in any design project – however large or small. We have two fully qualified designers in our studio and a web designer who work closely together to ensure a cohesive approach to your project – this is especially important when working on re-brands, company logo origination and co-ordinated marketing campaigns. Understanding all the aspects of design and the printing process enables us to create truly great designs. Whatever the design brief may be, we are able to take on the challenge with the knowledge of over 15 years in the design and print field, you will be assured the highest standard of work. Creating the design that gives you a professional and confident look which will enhance your business. If you would like to see some examples of recent design work, please look at our gallery or contact us and we will email some samples for you. Our proven track record for the design work we do for our clients throughout the UK and have worked in most industry sectors proving all types of design styles. Creative Design and Quality Printing are what we are known for. 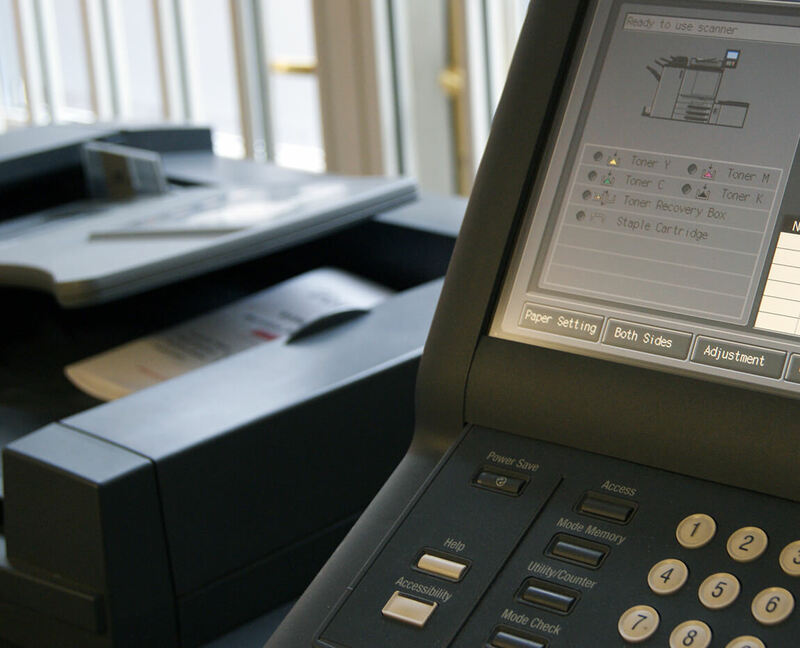 With our recent investment in a state of the art Xerox Versant Digital Press, this offers our customers the very best in class printing for leaflets, business cards, stationery or brochures, you will be amazed at the quality of the printing. Along with with this we have a 64” eco-solvent wide format printer to cater for posters, banners, canvas wraps and exhibition graphics. 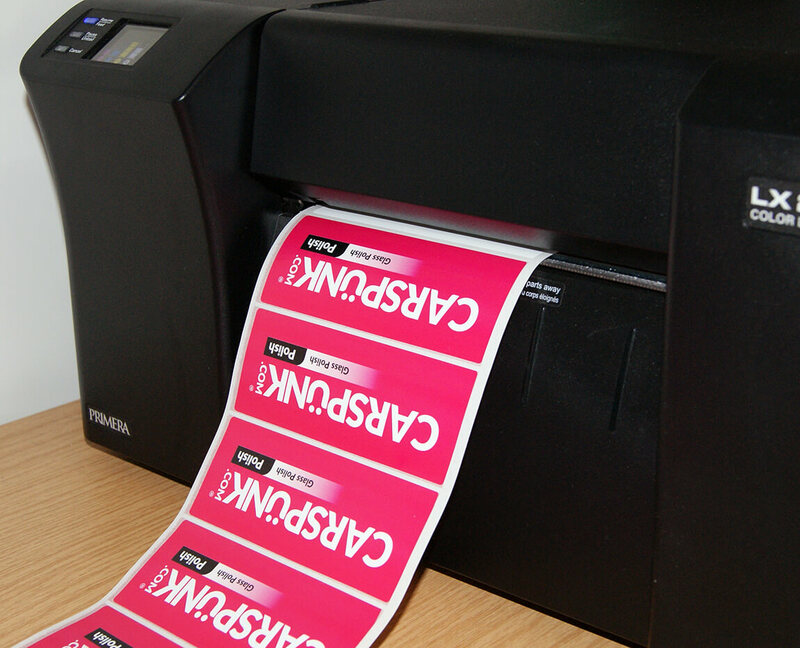 We also have a Label printing system which can print on 1000’s of different label shapes and sizes. On paper and polypropylene in gloss or matt for internal or external applications. 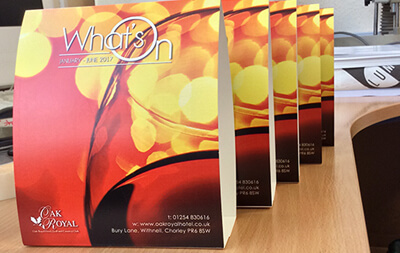 At PWD we offer some great deals on printing, some of the best prices and quality in Preston and Lancashire. Give us a call to see how our prices compare and come in to see the quality of our work. High quality printing for your business is the key to giving your company that extra edge in a very competitive world. To enhance the effectiveness of your printing why not have it professionally designed by our design team it will make a world of difference to how your customers see your company. We can advise on logo design or logo updates, show you various designs that best suit your business requirements and provided samples of paper stocks as believe it or not, the type of paper used on your stationery does make an impression on your customers.